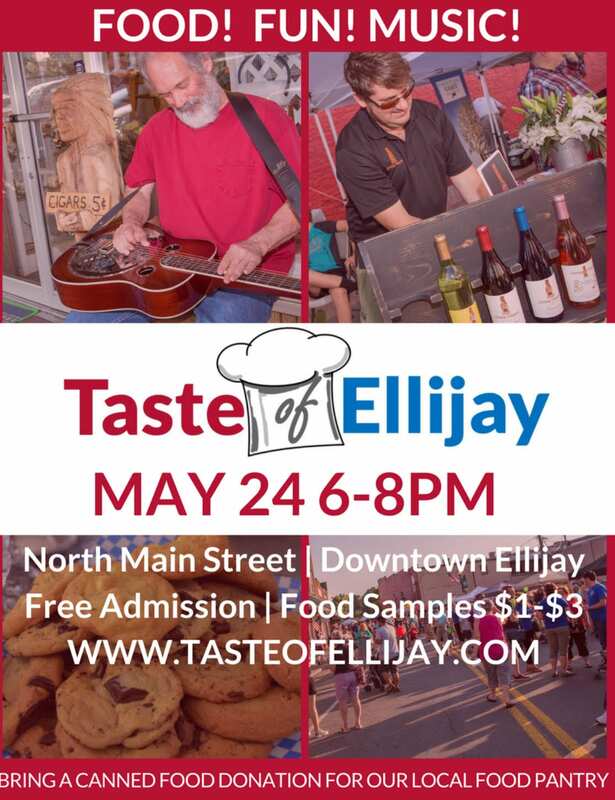 Brought to you by Gilmer Chamber: Today on Karla’s Korner – Get Ready for the Taste of Ellijay 2018! Starting tonight at 6pm! Have a question, comment, or want to be on the show? Call or text 706-889-9700 !